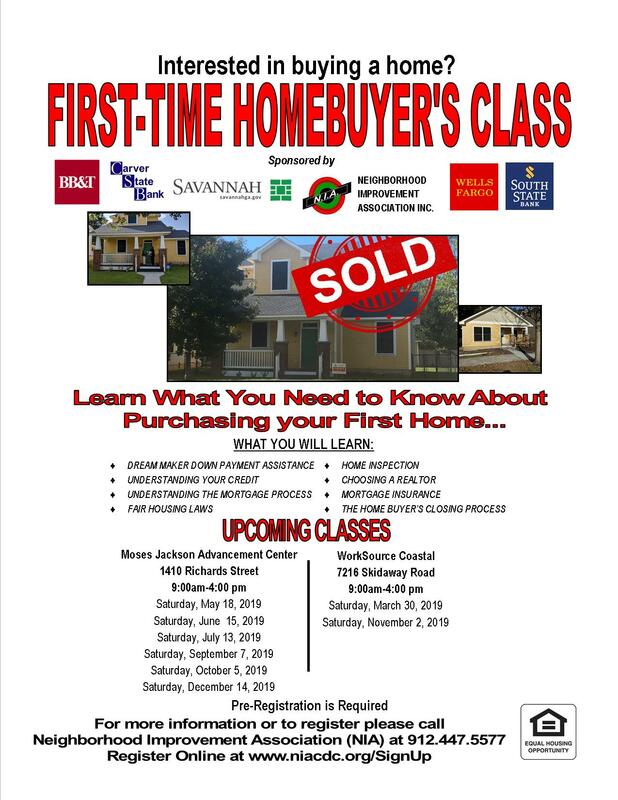 Please submit your information below and a representative will contact you to confirm your pre-registration for our First Time Homebuyer’s Workshops. Please indicate which session you would like to attend. Please click on this link to view the flyer with Workshop Dates and Locations. To view this form on Mobile Click HERE.